BLH20R and BLH25R rail is back in stock! Order yours today! Now offering 30mm size carriages/rails in our popular BLH series. Have automation products to sell? We are BUYERS, too. To learn more about what we will purchase and how to send us a list of what you have, CLICK HERE. >>Automation Overstock is your headquarters for a wide assortment of high-quality products at bargain basement prices. 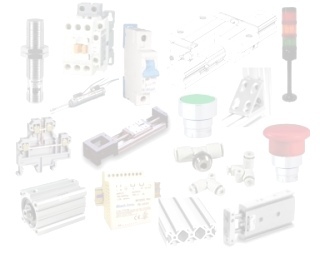 Electrical/electronic items, pneumatics, machine safety devices, linear bearings/rail and motion control and many other categories are included. Our inventory changes constantly, and most items are in very limited supply.